We are in the second half of the Holiday season and boy are things moving! Plymouth is such a great place to enjoy and offers an abundance of events this time of year where you can create some amazing memories with your loved ones. I wanted to share a brief list of some events I have been following that I think you would enjoy too! December 2nd and 9th – Brunch with Santa at Tavern on the Wharf – Enjoy Brunch with your loved ones with the most beautiful views in all of Plymouth! Tavern offers a great menu and a wonderful atmosphere and being able for your little ones to enjoy a photo with Santa at the same time makes this a win. 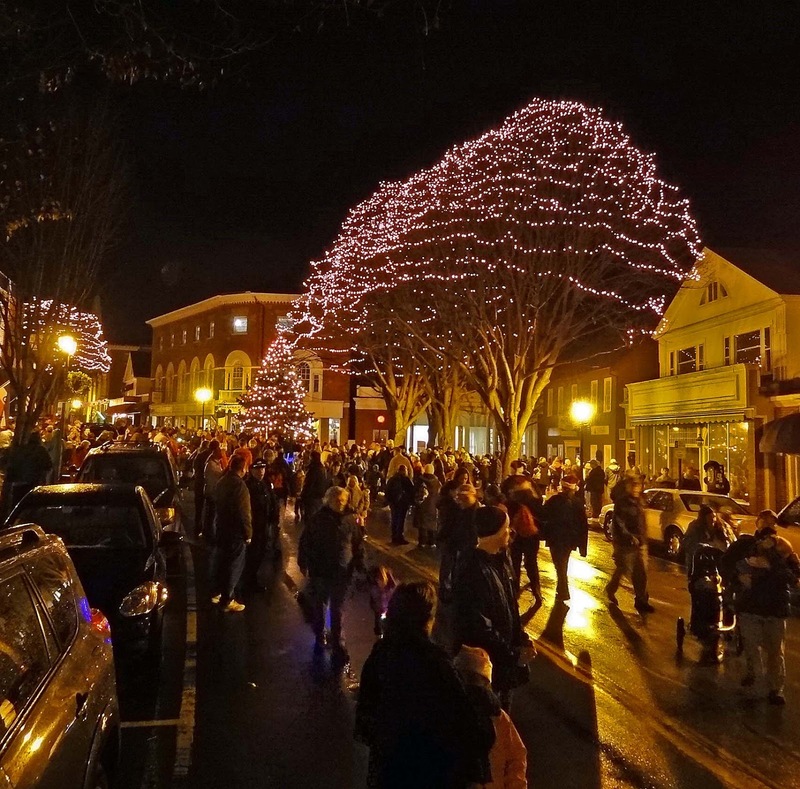 December 7th – Kiwanis Annual Tree Lighting – Traffic is shutoff to downtown and the streets get opened up to all who enjoy the taking in the excitement of the holidays. The Tree Lighting is just one small part of this annual tradition. Shops run specials, lots of kids activities around and there is even a 5k road race right through the center of town! All of these events can be found on Facebook and we hope you enjoy the holidays and all that Plymouth has to offer.